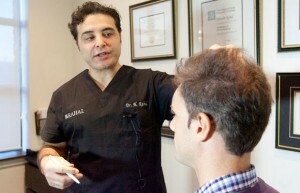 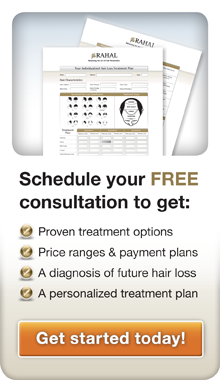 At his Bank Street clinic, Dr. Rahal became the first to perform a robot assisted hair transplant procedure in Canada. 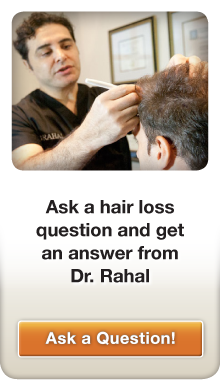 The ARTAS® system uses a one millimeter punch to lift hair follicles from the donor area of the patient. 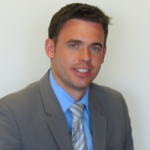 However, at this time, technology can only do so much. With the skill of a master painter, Dr. Rahal then transplants the follicles back into the patients head to design a head of hair that can truly be called a work of art.